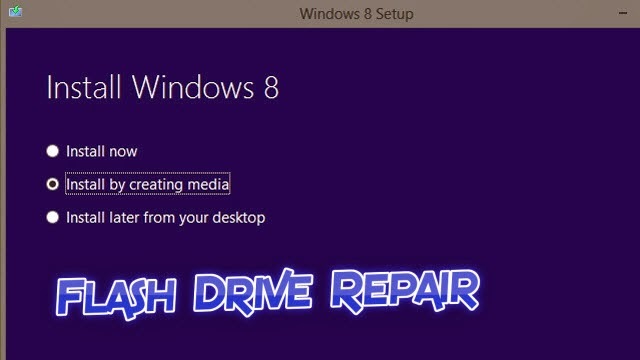 How to Install windows 8 from usb flash drive .If you haven't a CD drive so you can install windows 8 from a usb flash drive .Learn how to make your usb flash drive bootable with windows 8 . 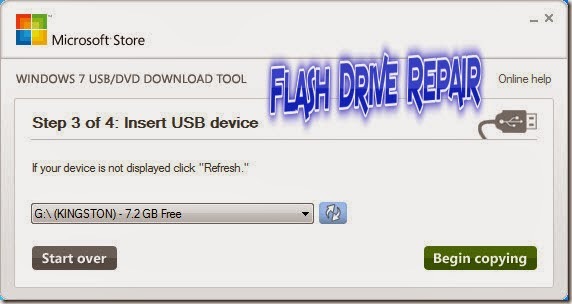 Hello guys , today we will explain how to install windows 8 from usb flash drive because you know many computers and laptops don't have a CD or DVD Drive so what is the solution then ,exactly it will be a usb flash drive , the best solution for the lack of CD/DVD Drive .Another advantage of installing Windows 8 from usb flash drive that fast installation and short time than Windows 8 installation disc . Windows 8 ISO file , you can Sell it from Microsoft website or any Technology Center in your town . You must have usb flash drive at least 4 or 8 GB . Laptop or computer to make the process . 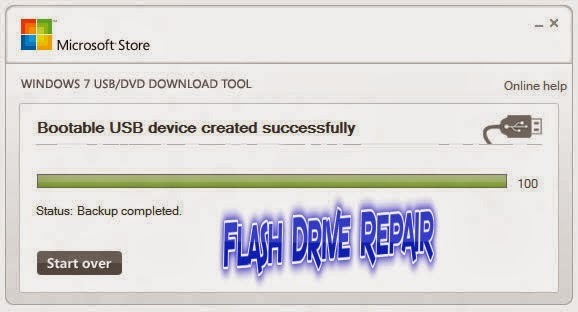 You will take at least 15-30 Min to put the Windows 8 installation files to a usb flash drive . How to Install windows 8 from USB Pen drive ? 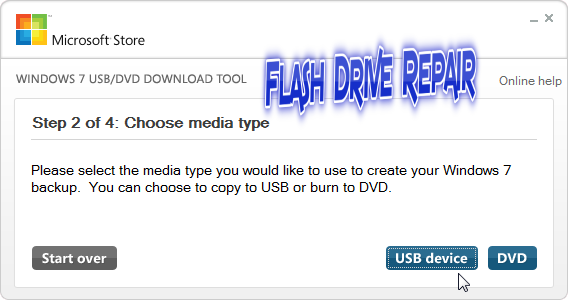 Now we will make your flash drive bootable and you can install windows 8 from it in any time , just follow the next tips . Bring the Windows 8 Disc and create an ISO from it by using UltraIso software or any available software . 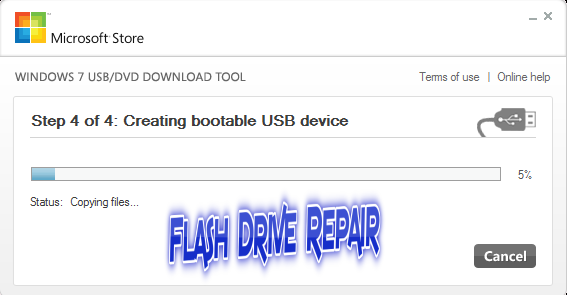 You will need to download Windows 7 USB-DVD Tool from Microsoft website and then install it in your PC , You can download it from here >> "Windows 7 USB/DVD Download Tool "
Wait until finish and the next screen should say Bootable USB device created successfully with a Status that says Backup completed. Now we need to test the USB flash drive so go to Bios options by pressing F2 in most of laptops or delete in many computers then boot options ,make the first boot is usb or Removable Device , if you connect your flash , you will see the brand name of your flash there so select it and save all configuration by press F10 from keyboard then Yes .You can see Bios setting for USB device from this link with pictures "Bios Settings for USB boot ". Now try to install windows 8 from your bootable usb flash drive . The Windows 7 USB DVD Download Tool formats the USB drive as NTFS, a file system that many UEFI based computers will not boot from when on a USB drive. After the software finish making your usb flash drive bootable with windows 8 ,Copy all of the files from the usb flash drive to a folder on your PC. 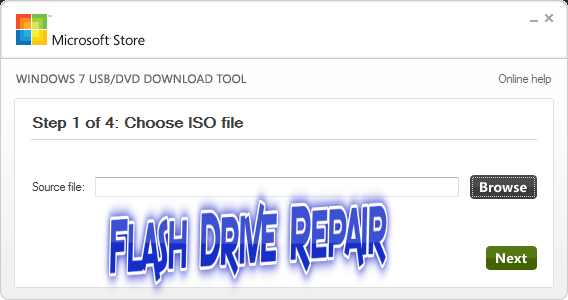 Format the flash drive manually, using the older FAT32 file system. Copy all of the files from the folder that we make before to the flash drive. Don't forget to subscribe to our Facebook page . 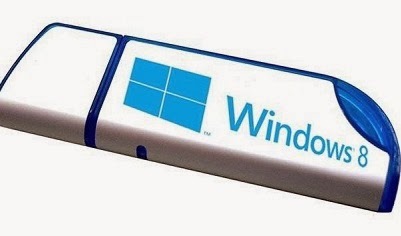 Please share this article "How can install Windows 8 from USB pen Drive " with your friends .